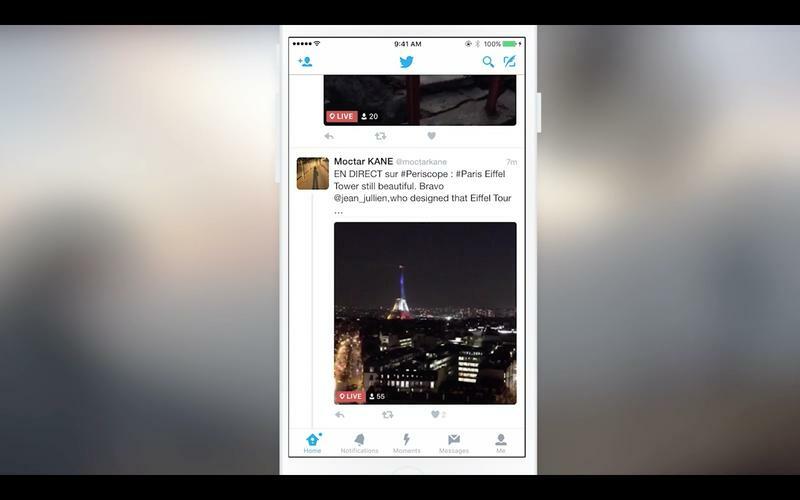 Twitter may own Periscope, but until today the two apps weren’t very well integrated. 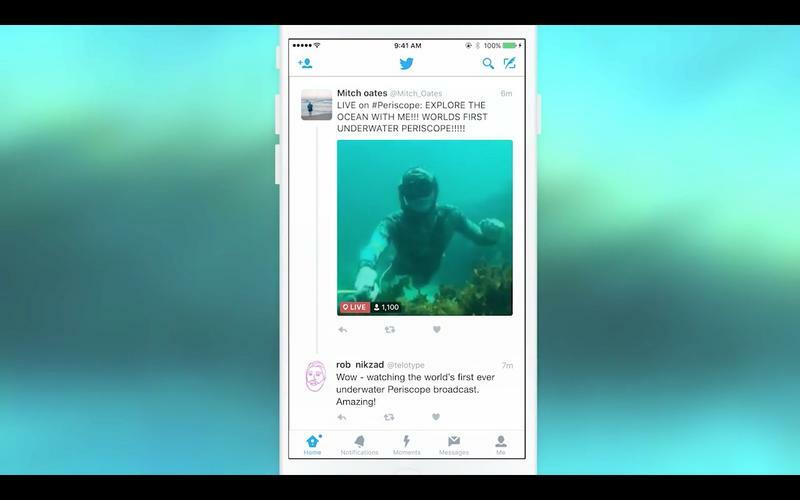 It used to be that sharing your Periscope live stream on Twitter simply added a boring URL to the post, but a new update will embed the video feed straight into your tweet. 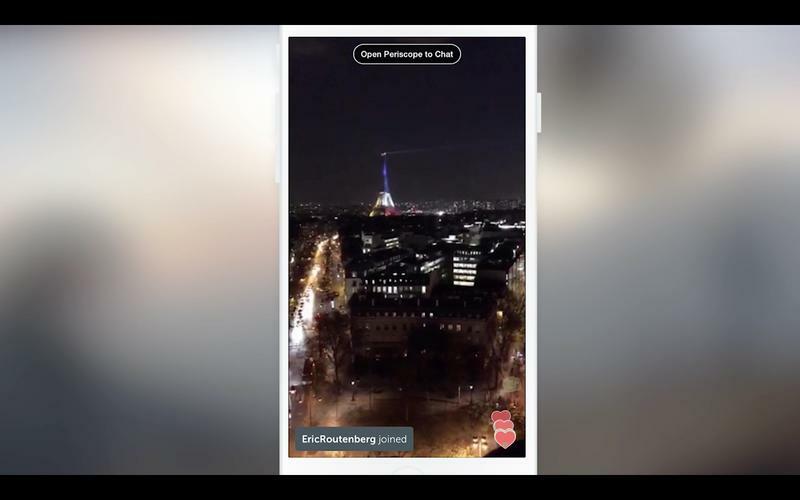 A live video will begin to play automatically as you scroll past it, but don’t worry, there won’t be any sound. 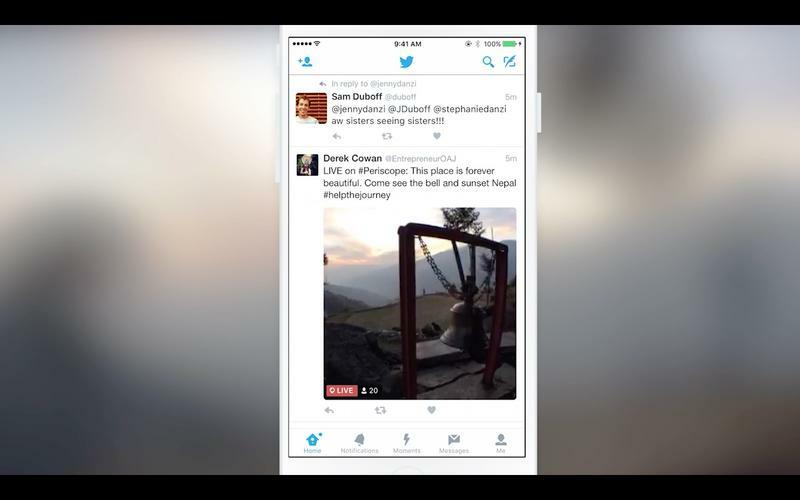 You can tap the video to go fullscreen, hear audio, see comments and likes. 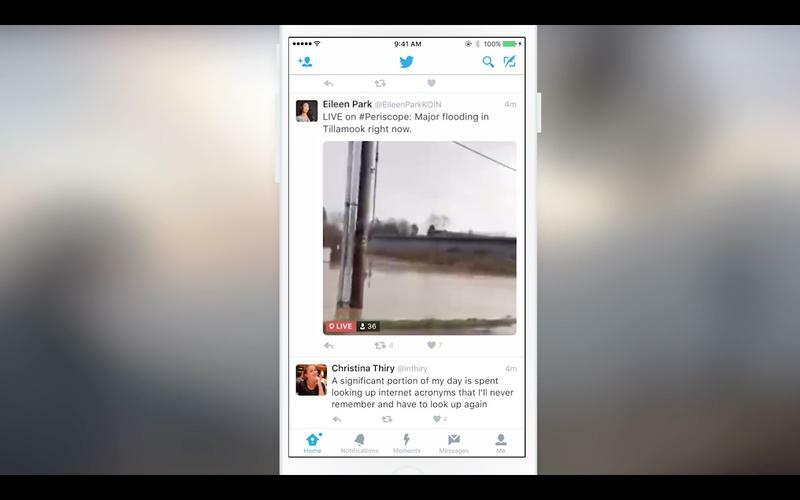 However, you’ll still need to open the Periscope app to add your own response. Imagine scrolling through Twitter, reading about Mitch Oates’ underwater adventures. You suddenly find yourself peering through a hole in your timeline out into his world, via his live broadcast. This adds a whole new dimension to Twitter. I haven’t used Periscope much since it originally launched. The non-stop notifications were annoying, and once I turned those off I quickly forgot about the app altogether. Other members of our staff, like Todd, have found it incredibly useful for following breaking news around the world. Hopefully this new feature will help surface interesting live streams right into my Twitter timeline so that I, too, can take advantage of the service. The update is available on iOS to start, and it’s rolling out within the next few days. Periscope also plans to do the same for Android and on the web, but the company didn’t offer a specific timeframe for those updates.